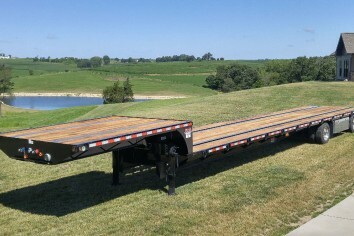 We now carry 53' step deck semi trailer and heavy duty equipment Flatbed Trailers. Options include air ride, lift axles and tilt decks. 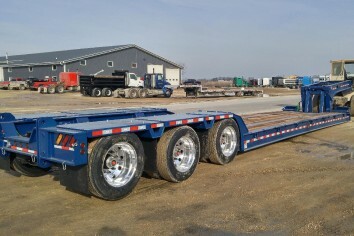 Ag transport trailers are also available including flat-deck sprayer trailers with split deck for extra liquid containers.